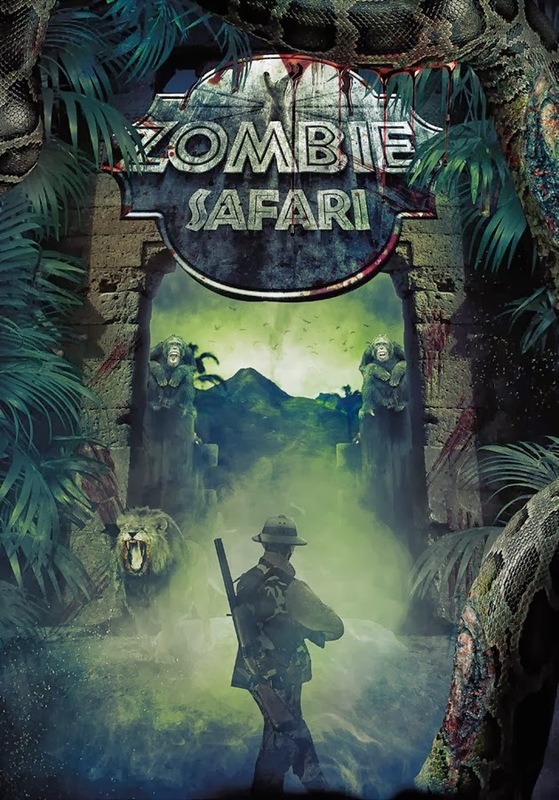 Because we can't get enough of zombies, we just had to share the just-released artwork and plot details for Red Sea Media's "Zombie Safari." The film is in its infant stages but we know, thanks to Shock Till You Drop, that Mark Burman ("Piranha Sharks") is producing with the hope that the film will be ready for your viewing pleasure in 2015. So what is this spoof of "Jurassic Park" all about? The story takes place "Years after the zombie apocalypse, life has returned to normal. 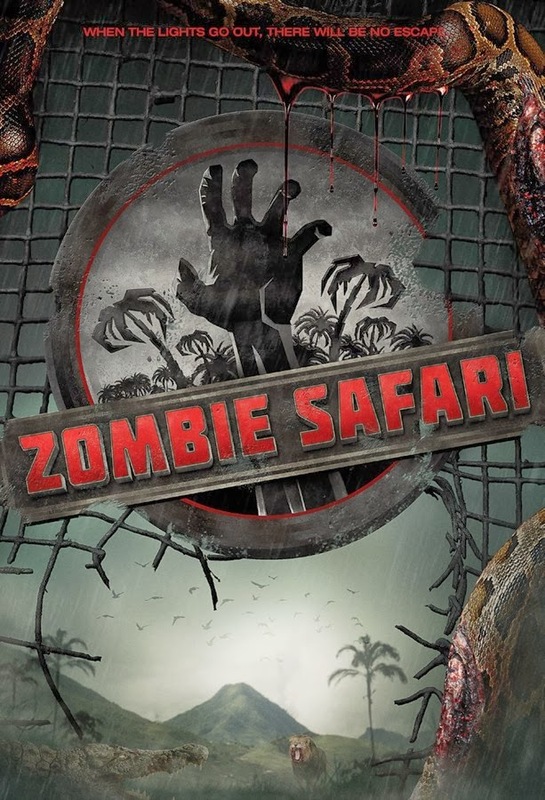 A billionaire, driven mad by what happened to his family years ago, opens a zombie safari theme park. But when the power goes out, nothing is left to stop these captive zombies from escaping." Genius? Or another way to capitalize on the zombie craze? Who cares, right? It sounds pretty cool and the artwork isn't too shabby either. We'll keep you posted on any new film developments but in the meantime, let us know your thoughts on if you'll be going on this hunt or skipping it altogether. Wise words from a tall and wise man, Dawn!